Bootstrap Is Using Our ‘Dokan’ Multivendor Marketplace Solution! This is an incredibly happy moment for my company weDevs, our entire Dokan Team, for anybody involved in OpenSource, specially for our beloved WordPress community and also for all Bangladeshi people. Bootstrap is the most popular front-end library in the world, which is basically part of any modern website. And guess what – they are using our solution to create their marketplace. What could be more incredible than that? 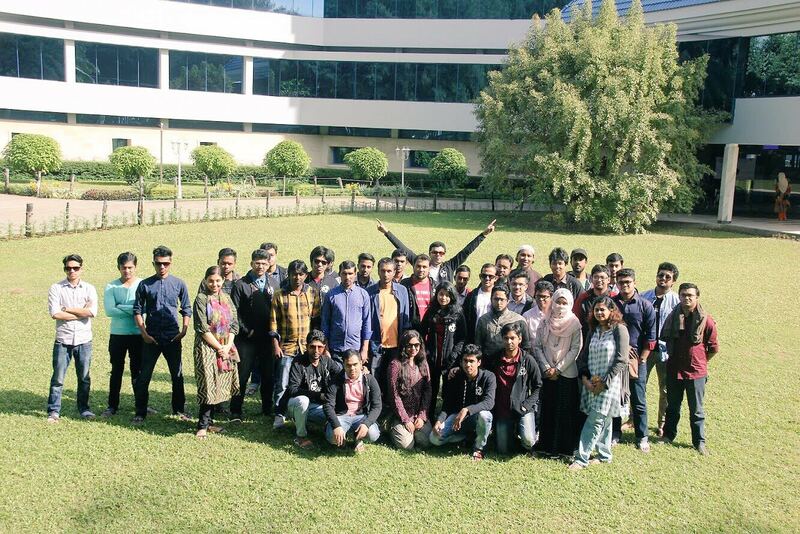 Team weDevs at Company Retreat – Hotel Seagull, Cox's Bazar, December 2017! WordPress 4.6 is now released for millions of website. And I helped subtitling it's Introductory Video in my language, Bangla! As you could see now this blog of mine is on HTTPS and the SSL Certificate is 100% PCI-Compliant, rated A+ in SSL Test. Here I will share how it's super easy to get HTTPS for your WordPress website. It's free and should not take more than few minutes to set up. #WPDrama and We, The WordPress Community *Experts! This post is a mere comments that I posted in Tom McFarlin post about #wpdrama & the WordPress Community. I am looking from another side. A community that old (11 years now), and this big, bunch of things is bound to happen. Just to give a simple idea, for a guy who is in this community for say for 6 years, he always thinks in himself, he knows this community, he fell very close to it, and eventually that started him give a kind superior (maybe wrong word, can't find the better one ATM) attitude. He started to think he owns something, he has to have a say in everything about this community under his radar. And that goes same for a guy who is in community for 2 or even for entire 11 years. So, maybe for others like you and me, he does not mean much, or maybe to him, we don't mean much. But we all have a say, we all have got an attitude, we all think we know this better, and we are the ultimate bricks that makes this community. You see, thats where democratization should take effect. It always should be beyond us. There is always a greater rest. When you build something that big, defining, even its beyond the founder, beyond the core people behind. Yes, its all important. Some stuff are the key to the project, some are the souls, but end of the day its about people. This #Drama is what we create, we, the so called *Expert. And yes, please criticize me as I call myself *(WordPress Enthusiast)! 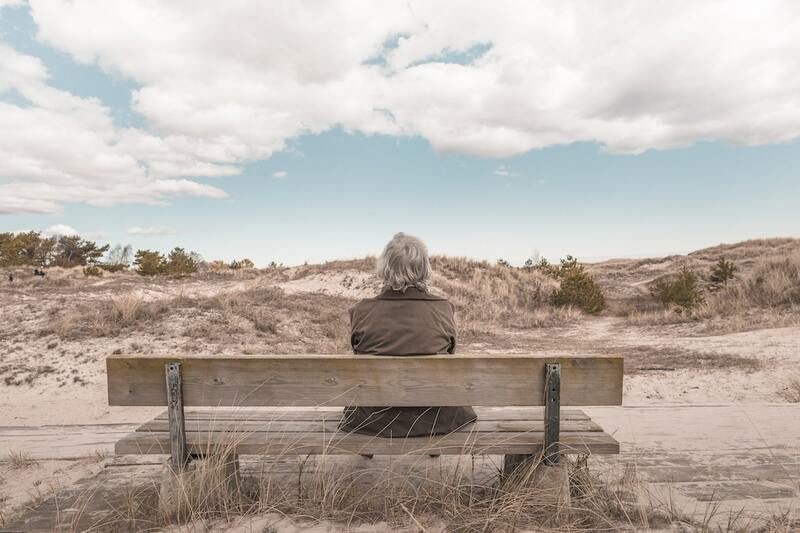 Even if its not about what you prefer, if its what serves your purpose, in the year 2015, you might want to migrate to WordPress, from what ever platform you are. As a member asked today at our Biggest WordPress Group – WordPressians, I had to digg a little bit, found few tools and resource, so wanted to share for future reference. With the recent change in public API and available data, we now could see more then just the download number. 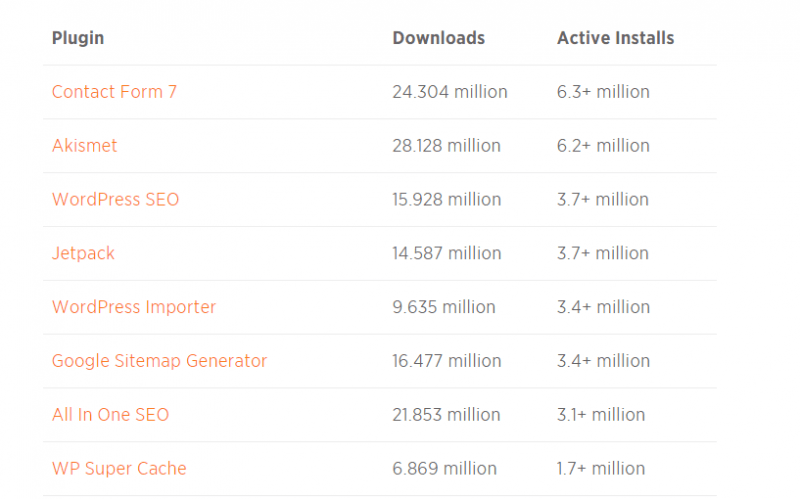 This is a great post by Brian Krogsgard at Post Status, does not only shows the top plugins by active install, but compare it with other data source to make sense. Happy reading! [Very Important] Read in details if you've written a plugin or themes, that stores term IDs in a static way, you’ll be affected. Out of top 100 most popular plugins on WordPress.org, team found 11 will need changes in order to anticipate term splitting: Jetpack, WordPress SEO by Yoast, Google XML Sitemaps,All in One SEO Pack, Mailpoet, Advanced Custom Fields, Ninja Forms, Types, Custom Sidebars, Paid Memberships Pro, WordPress Download Manager. 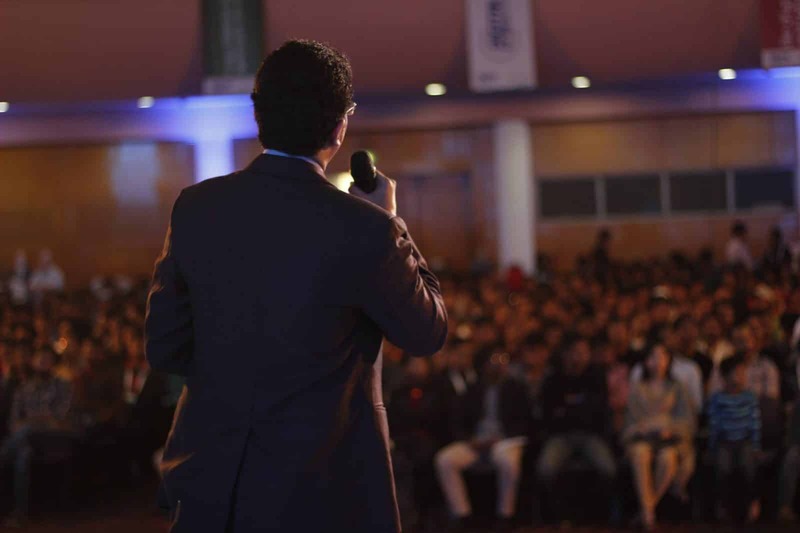 Had an amazing event at biggest ever Digital World 2015. Whole team did amazing work. Here is my presentation video on “Success Story Inside Our Bangladeshi WordPress Ecosystem and You Could Be Next“. WordPress came long way in last 10 years, so as it's community. Our Bangladeshi community is not lagging behind. We have success story of our own. We have several remarkable person and companies doing superb in the whole WordPress ecosystem. Today I would like to put some lights on those brave souls, and lets get encouragement from them, maybe the next success story will be from this room! Never realized when they uploaded my session video at WordPress.tv. Here it is, my session about “My life and influence of WordPress”. You could force rewrite that from wp-config.php too. Remembering is easy, its just opposite to what is says, so in Setting “Site Address (URL)” is home_url not the site_url as it looks from the words. Savvy?